Gather your teammates and join us for a fun, affordable, and family-friendly night out! It's the 2nd Annual LNAL Night at the Pawsox! Bring your family, friends, and neighbors! Anyone who purchases tickets through our link gets the same ticket deal! 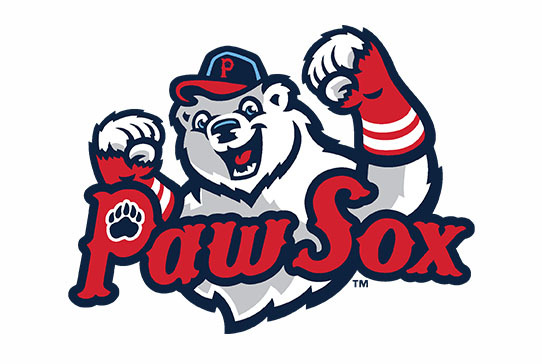 Baseball fans of all ages always enjoy going to a Pawsox game, and it's even better to go on a night when you know your friends will be there! A $10 ticket to this event includes a $2 voucher for concessions and 50% of ticket sales will go back to LNAL! Please note there is an additional $1.50 convenience charge per ticket. The fundraiser game ticket itself serves as the $2 concessions voucher - bring your Pawsox tickets to concessions to cash in your credit.